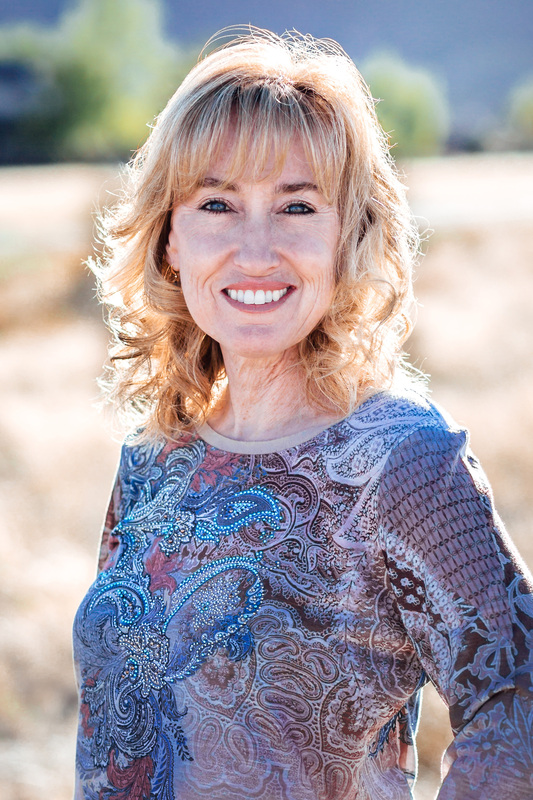 Mrs. Prestangen is a graduate of Arizona State University where she obtained a B.S in Accounting. With over 16 years in public and private accounting she is a CPA and also holds a CGMA designation. As the Controller at HRL Compliance Solutions, Inc. she is responsible for establishing and reporting the financial status of the company and overseeing the day to day accounting functions in support of operational goals.